Depending on your financial resources and the scope of your home improvement plans, obtaining funding for your project may be an important concern. You may be able to pay for a small project out of your ongoing household budget, but you may need to borrow money for a larger project. If you participate in a savings or investment plan at work, you may be able to obtain a short-term loan from your account, or you may be able to borrow against the value of your life insurance policy. Wls. ABC News. Sunday, 21 Apr 2019 00:03:59 +0000. Haniya Rae. Consumer Reports. Wednesday, 10 Apr 2019 18:46:54 +0000. In many cases, your local bank or credit union can arrange a suitable loan for your home improvement project. These financial institutions can help you decide whether a second mortgage, mortgage refinancing, home equity line of credit, or unsecured loan is the best option for your situation. Most home improvement loans involve a lien against your home, so be sure to compare interest rates and payment terms carefully before committing yourself to any of these financing options! Before you start remodeling and improving your home, you should consider whether your home improvement project is a good investment. If your kitchen or bathroom needs updating or renovation, you could recover up to 80% of your kitchen remodeling costs and up to 90% of your bathroom renovation costs. Likewise, if your home is smaller or in worse condition than the average house in your neighborhood, you may recover much of your home improvement costs. 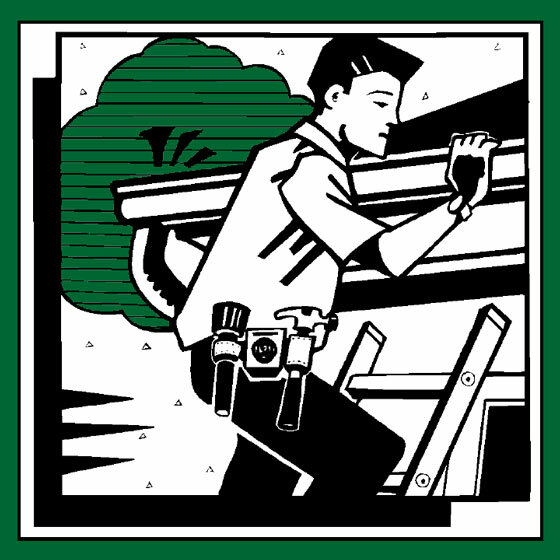 However, excessive home improvements that make your house stand out in the neighborhood are seldom good investments. Whatever type of home improvement project you're planning, it is important to select your contractor and read your project contract carefully. These steps can be crucial to obtaining good value for your money and achieving a successful project. Before embarking on your home improvement planning process, you may wish to review these pointers and tips about home improvement contracts. This home improvement loans website features a selection of information resources to help you find a home improvement loan and choose reputable contractors and suppliers for your home remodeling project. The Federal Housing Administration (FHA) makes it easier for consumers to obtain affordable home improvement loans by insuring loans made by private lenders to improve properties that meet certain requirements. This article discusses the HUD Title I program, which insures lenders against most home improvement loan losses. Shopping for a Home Equity Loan? Advice and guidance from the US Federal Trade Commission's Bureau of Consumer Protection. Home improvement advice from the FTC includes a list of measures you can take to protect yourself from inappropriate lending practices. 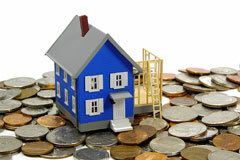 Features tips and pointers to assist homeowners in financing their home improvements wisely.